I believe that you are the expert of your own life – I will support you to make sense of your feelings and I will work at your pace, dealing with the matters that are most important to you. I am interested in people and enjoy exploring what makes us say, think or do what we do – I will listen to you without judgement and together we can look for any unhelpful patterns of behaviour or negative ways of thinking and feeling, that might be holding you back from living a happier life. I am able to bear the difficult, stressful things that happen to people during their lives like loss, betrayal, abuse, trauma, etc. so nothing is off limits to talk about in your session, "a problem shared" and all that....I am a great listener and people find me easy to talk to. 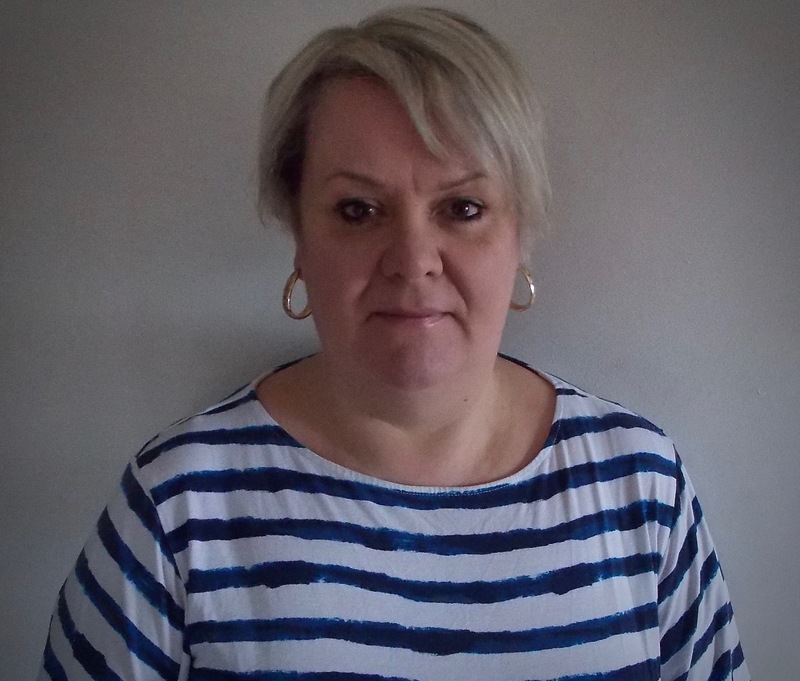 I am originally from Glasgow and I believe that some of the qualities I bring from my Scottish culture such as being down-to-earth, realistic and pragmatic – as well as a good sense of humour are all incorporated into my counselling work. It has been proven in studies, over and again, that the single most important factor in making counselling effective, is the quality of the relationship between client and counsellor. It is always my genuine intention to offer a good quality, trusting and therapeutic relationship to each person who comes to see me for counselling. I never underestimate how hard it can be to take the first step of contacting me for help and I endeavour to make that step as easy and comfortable for you, as I can. Together we can explore what it means for you, to be human. Whilst doing so, we shall aim to discover what might be preventing you from living a happier and more fulfilling life and through your counselling, find ways to improve your lot.